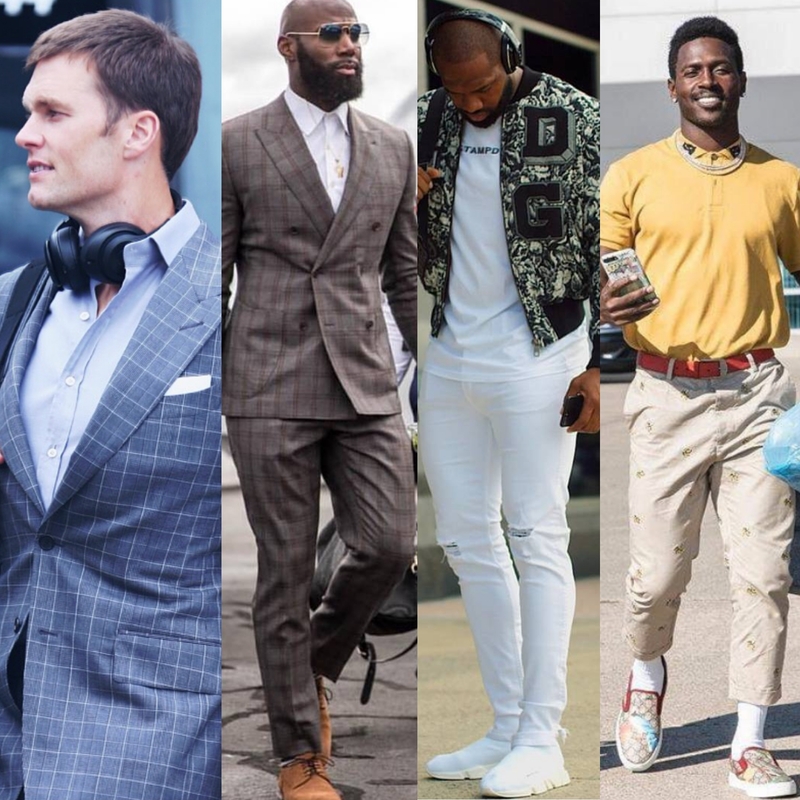 This week on Style Playbook, presented by More Than Stats, we saw fashionable fits from NFL stars Tom Brady, Antonio Brown, Malcolm Jenkins, Marcedes Lewis, and Bears rookie Mitch Trubisky. Check out the full ranking breakdown below. Stefon Diggs Is A STYLE BEAST: Vikings Rank #1 In Our Style Playbook Going Into Week 6 NFL’s 16 Most Stylish Teams Ranked: Week 1 OF Style Playbook NFL FASHION Week 7: Panthers Cam Newton’s Latest Outfit, Buffalo Bills Tyrod Taylor’s Money Green Suit & More 5 BEST-DRESSED NFL Players Of Week 14: Antonio Brown, Mitch Trubisky & More Ranking NFL’s 16 Most Stylish Teams: Watch Week 1 Of Style Playbook.